Our family LOVES zoos. Hannah likes checking out the animals, I like watching Hannah watch the animals and Chris likes to photograph the animals. Even though I’ve been to Buffalo many times in my life, I had never visited the Buffalo Zoo. 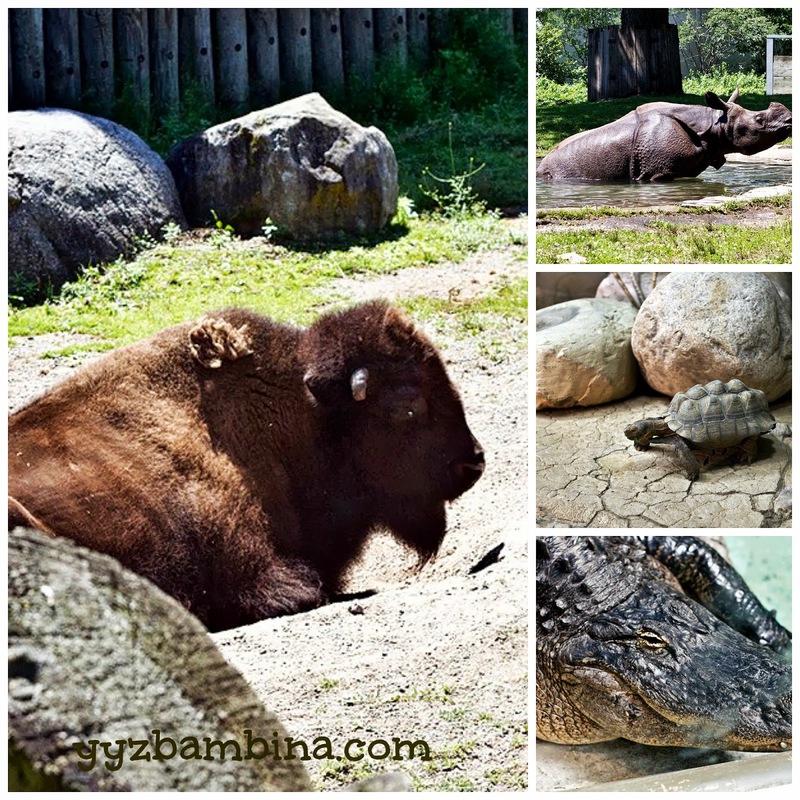 Located off the 198 highway in Delaware Park, the Buffalo Zoo is a great place for Torontonians to take kids (and partners) when they’ve had enough of the malls. The day we went, we made sure to check out the baby polar bears first. They were very active and playful and a pleasure to watch. Another favourite was the seal lions – Hannah enjoyed watching them swim under a bridge we could stand on. My favourite was the gorillas - they were both asleep (on their backs!) when we saw them in their enclosure. We also enjoyed seeing a real life bison after watching the Buffalo Bisons baseball team the day before. 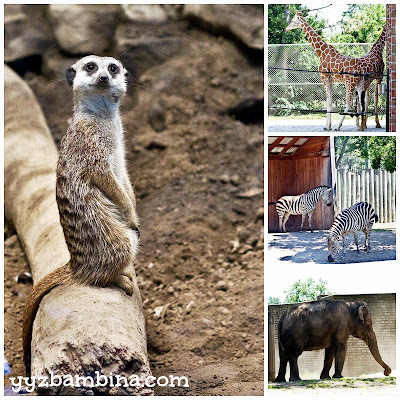 The Zoo has all the major animals – giraffes, elephants, zebras. And of course, all the scary things I dislike – notably snakes! 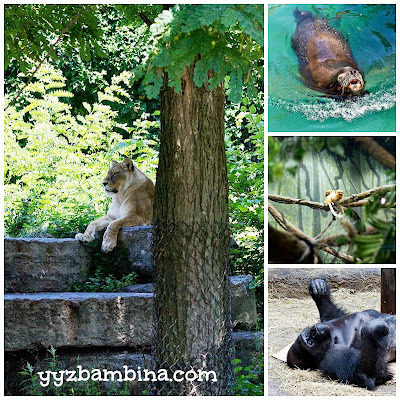 The enclosures within buildings are air conditioned, which was welcomed as the day we went was especially hot. Hannah also enjoyed visiting the Delta Sonic Heritage Farm Children’s Zoo which had a very vocal horse and a vocal cow. She liked neighing and mooing back and we were required to sing a very special edition of one of her favourite songs, “Old MacDonald Had a Farm”. There is also a carousel and a train for younger kids to ride. Food prices are very affordable as is admission. We were able to see the entire zoo in under three hours (this time includes toddler walking!). 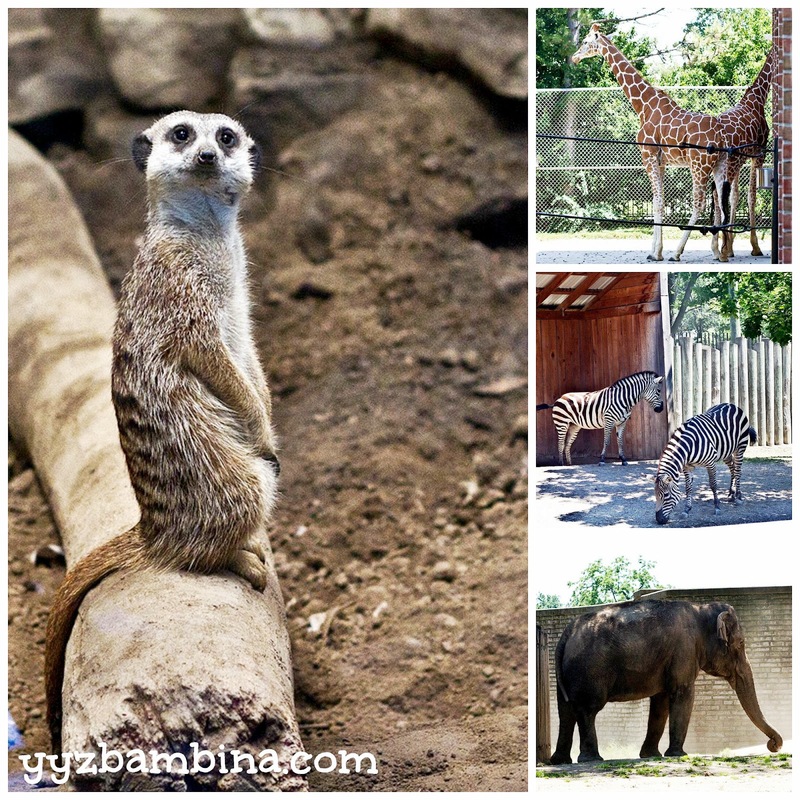 I wish I had gone to the Buffalo Zoo sooner. We will definitely be returning on future trips to Buffalo. Have you ever been to the Buffalo Zoo? 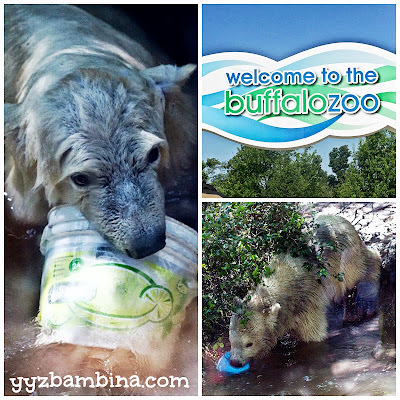 Disclosure: I received complimentary tickets to The Buffalo Zoo from Visit Buffalo Niagara. As always, all opinions are my own.